Journey Builder Entry Events – how can I edit an already created Event ? 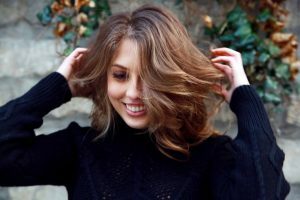 Why a user can’t see a list of Import Activities created by another user in Salesforce Marketing Cloud? Marketing Cloud Account billing issues – beware of Contact Limit ! 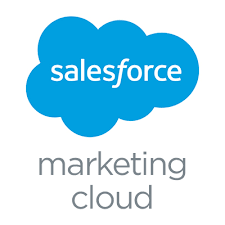 How to connect to the Salesforce Marketing Cloud FTP server ? Just discovered these fancy #SlaesforceCetified Pro Templates everyone has here! I’m getting high on learning, understanding the in-depth mechanics of things, and the finding ways to explain it in simplest manner possible. 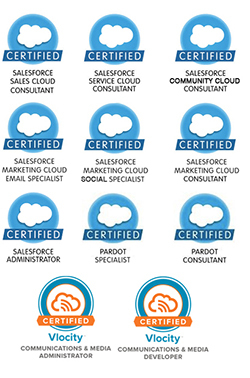 As of today I’ve got 11x Salesforce certifications, 200+ Trailhead budges, 300x articles on how to survive in the 42 (what?) and CRM subjects and 10+ Salesforce implementations. This online space is where I share this enthusiasm (and tips) with tech addicts like I am. How to configure Gmail & Email Relay to avoid deliverability issues with emails sent from Salesforce. How to Add a Salesforce Dataset into Einstein Discovery if My Organisation is missing ?